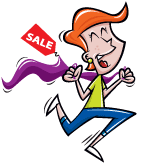 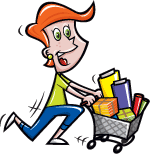 With this item you will earn 95.28 Points in Homespun Rewards! 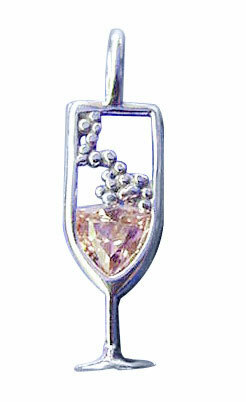 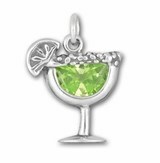 Sterling Silver Cubic Zirconia Bubbly Light Yellow Champagne Cocktail Drink Charm. 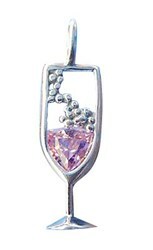 Stone Size: Length: 1/4" Width: 1/4"
Bail: Round Dimensions: Length: 7/8" Width: 5/16" Thickness: 1/16"
This is a fun, and very pretty, charm. 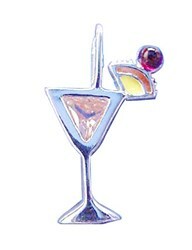 The adorable cocktail charms & earrings collection make great quilt embellishments, arm decor, scrapbook charms or pendants. 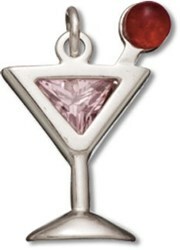 Pair this charm with other cocktail charms or add it to Cosmo design, Perfect for a girls happy hour or a night out on the town. 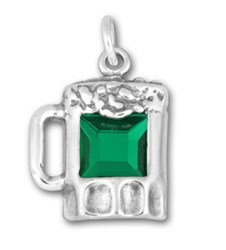 Click here to see our entire charm collection.